We stock a large selection of tyres from our in ‘House’ brands at competitive prices. Our ‘House’ brand tyres are Roadstone (budget), Prestivo* (mid range) and Kuhmo (premium). Kumho are an original equipment supplier to BMW, Chevrolet, Chrysler, Hyundai, Kia, Mercedes-Benz, Smart, SsangYong and Volkswagen. * The Prestivo tyres come with accidental damage warranty. We also supply most leading brand named tyres such as Continental, Bridgestone and Goodyear. We can arrange to have the tyres delivered to us within 24 hours. We supply tyres not only for cars but for LGVs, Motorcycles and Motorhomes too! Have a nail in your tyre? We carry out a fast and efficient tyre repair service, to get you back on the road. How to tell if my tyres are legal? If you are in any doubt as to whether your tyres are legal and safe please call in and we will be more than happy to check them for you and give you a quote there and then for any replacement tyres that are required. 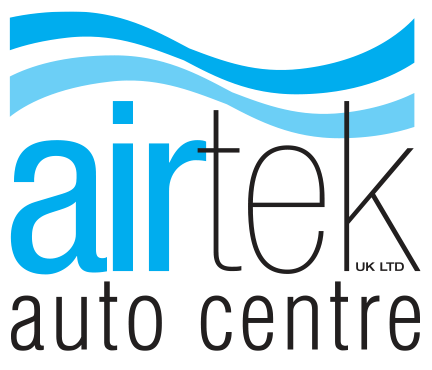 Alternatively, call us on 01780 480666 or email info@airtekuk.com to book your car in for Stamford tyres.